The poster of 'Soorma' showcasing Diljit Dosanjh as the legendary hockey player received tremendous accolades and appreciation. The actor looks promising in the first looks and has been raising the excitement of the audience. The biopic of Indian Hockey player Sandeep Singh titled 'Soorma' starring Diljit Dosanjh and Taapsee Pannu will be hitting the big screen this year. While the inspiring story of Sandeep Singh will be making its way to the theatres soon, the hockey player delivered an enlightening speech addressed to the college students in Ahmedabad. 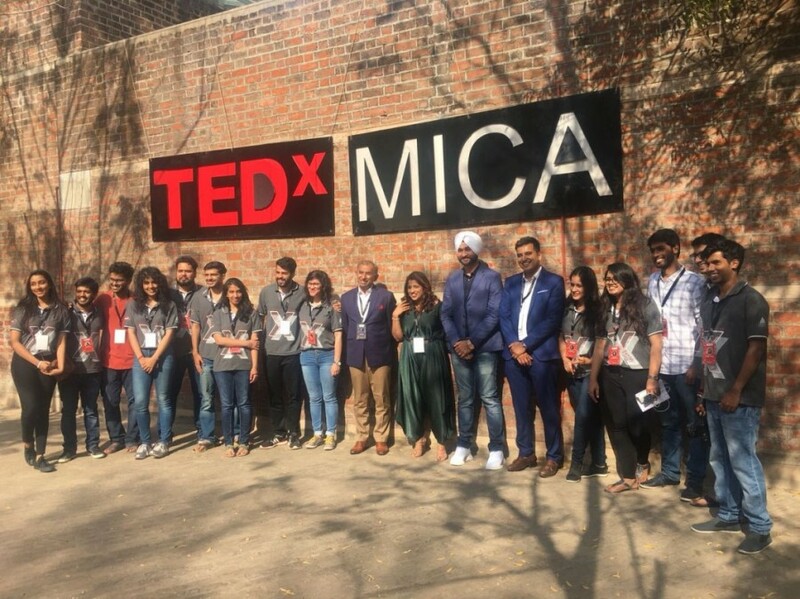 Sandeep Singh shared his life experiences at the talk, wherein the sports personality narrated his life struggles and his journey to be the Indian Hockey team captain. Encountering a serious injury after being hit by an accidental gunshot in Shatabadi train, Sandeep Singh was paralysed and was on a wheelchair for almost two years. The hockey player rose over paralysis and re-established his position in the National team. The inspiring story touched the hearts of the listeners making them emotional and garnering him a round of applause by the audience. 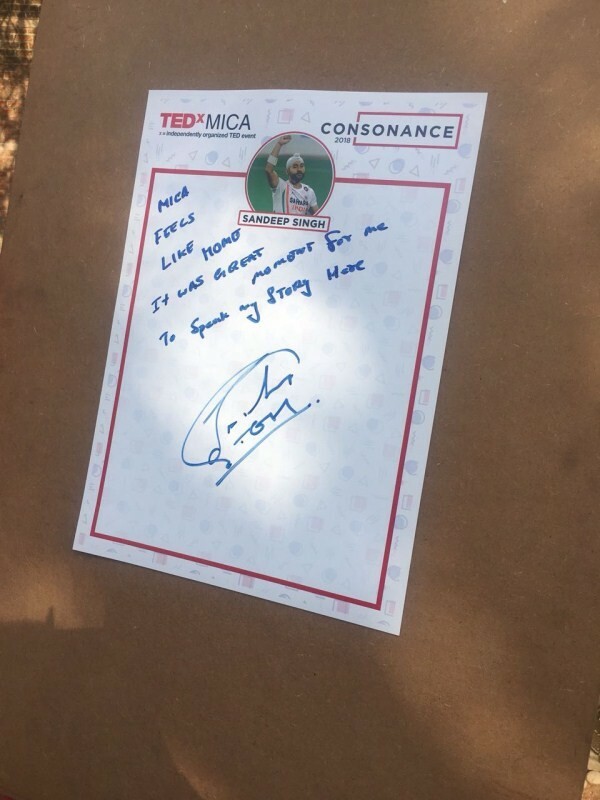 While the TEDx format forbids interruption to the speaker, Sandeep Singh was cheered with claps twice during his speech. Sandeep Singh is a hockey legend and the ex-Captain of the Indian National Hockey Team. Sandeep, regarded as one of the world's most dangerous drag-flickers, has given many golden moments to Indian hockey.